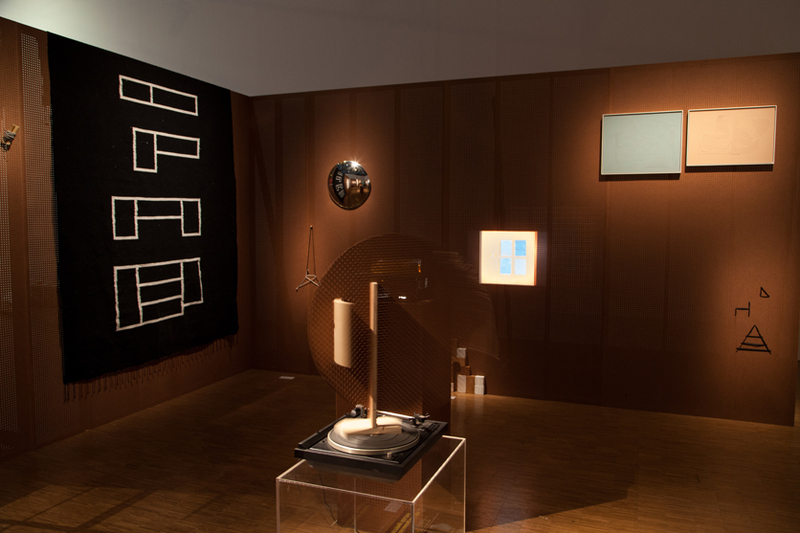 Installation created for the Prix Marcel Duchamp 2016 and exhibited at the Centre Pompidou. Paris, October 12, 2016 - January 30, 2017. Curator of the exhibition: Alicia Knock. In collaboration with Galerie Polaris. 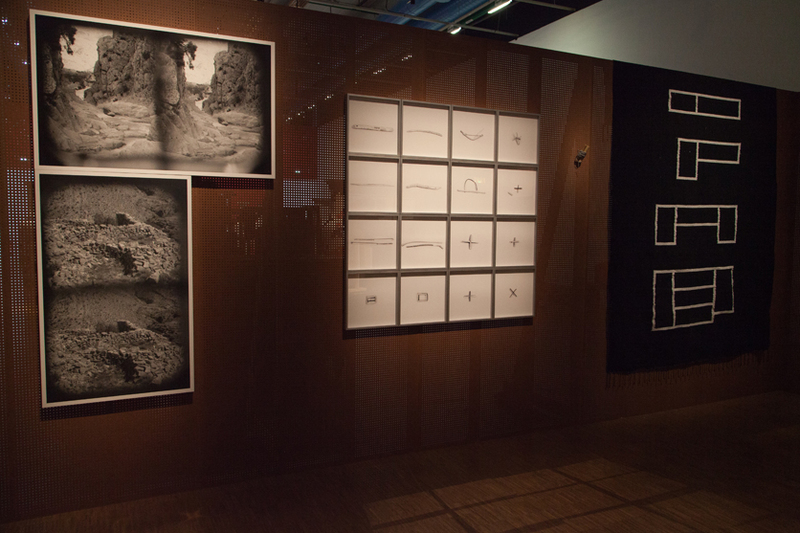 Nominee of the Prix Marcel Duchamp 2016 organized by the ADIAF, the French-Moroccan artist is invited to exhibit her last works at the Centre Pompidou, with the three other finalists. 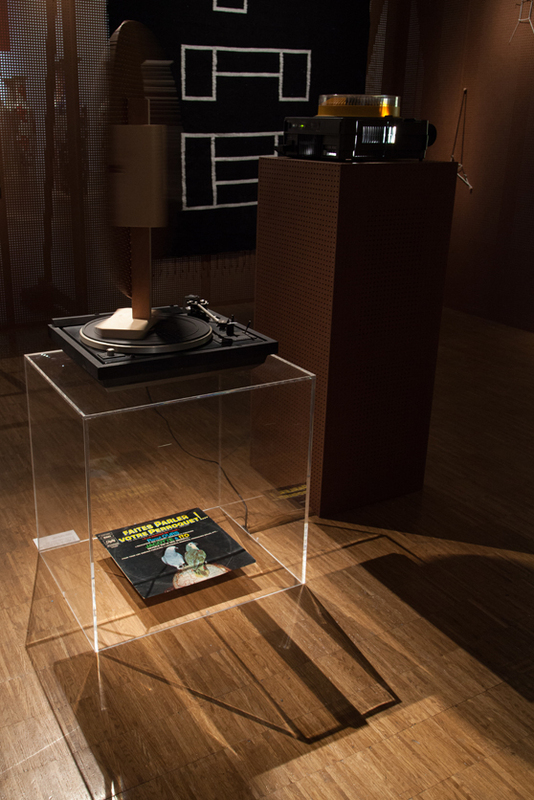 The installation Unruly Objects (Suite for Thérèse Rivière) marks a new step in Yto Barrada's work while taking back her whole past concerns (the spirit of the game, movement, childhood, popular arts...in the continuity of her exhibition at the Carré d'Art in Nîmes during winter 2015/2016). The artist continues her exploration of the singular destiny of Thérèse Rivière, a French ethnologist active between WWI and WWII, who brought back many objects and images from her missions in North Africa, a region dear to the artist, before being confined to a mental hospital. An exploration of the singular destiny of Thérèse Rivière, a portrait of the artist as an ethnologist. As an imaginary reconstruction of Thérèse Rivière's bedroom, this "set decor" is based on ecological units created by her brother, the well-known museum specialist Georges-Henri Rivière, complex units that are collected on the ground during research. 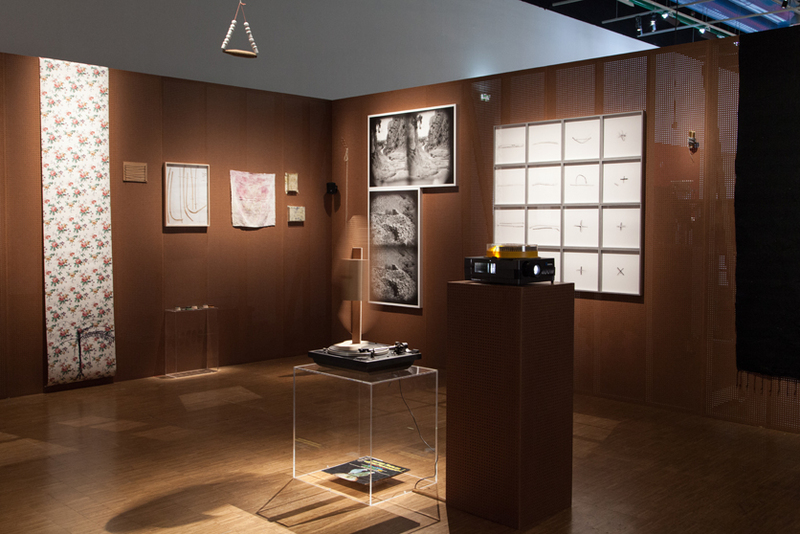 The installation distances itself from naturalism, seeking a biographical form: a possible "portrait of the artist as an ethnologist", told by her double, the parrot Ito. 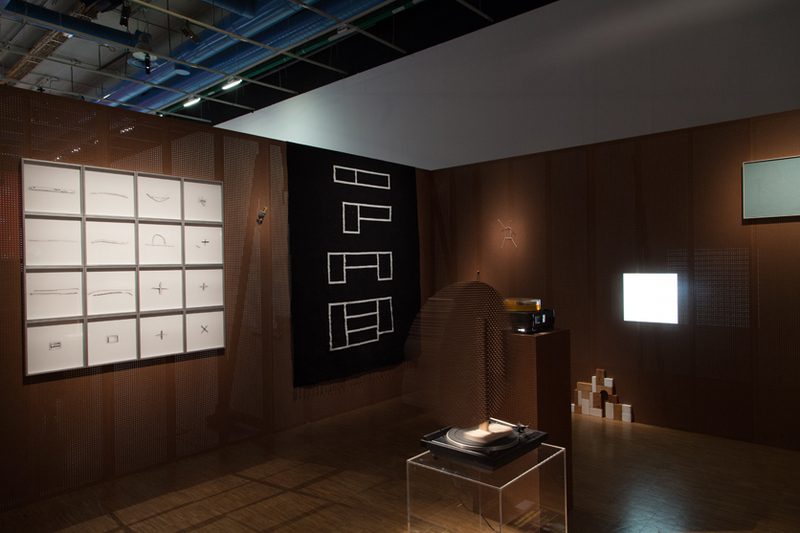 The last wall of the room, interspersed with various images, prolongs the psychological experience of the bedroom, shifting one's mental space from the private domain to the museum environment. The motif of collection is central in Yto Barrada's work who digs the gap between ethnographical classification and the elusive nature of cultural specificities, between Thérèse's meticulousness and melancholia. The excavation of this female figure, forgotten by French ethnological history and condemned to internment, allows for a symbolic act healing through an artistic gesture. Yto Barrada was born in 1971 in Paris. She lives and works in New-York.